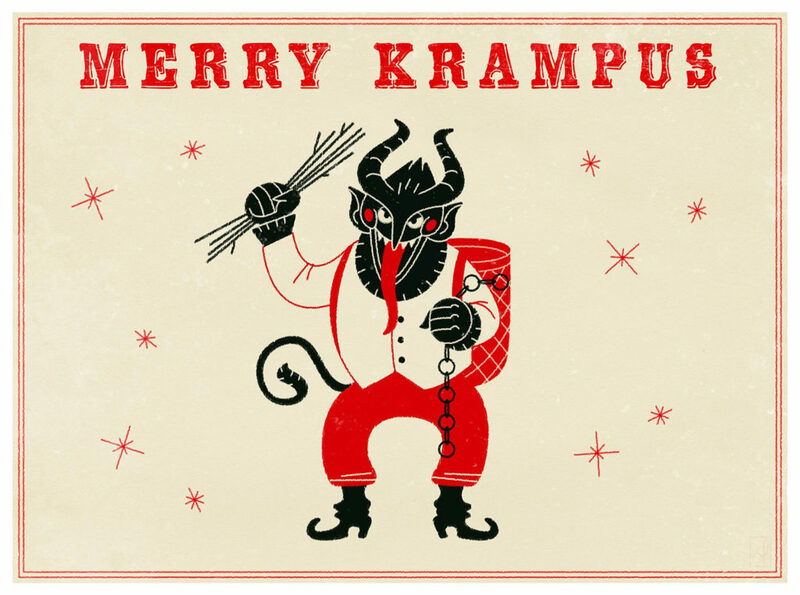 What in the hell is a Chrimuh Krampus? What the hell is Chrimuh and what do you want for it? Do you want the Krampus? This is all very confusing. How about I just say Happy Throwback Thursday, everyone! Let’s do this.